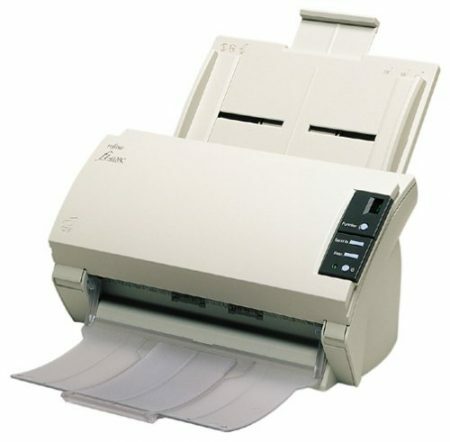 The FUJITSU FI-5120 is one of our most affordable document scanners. 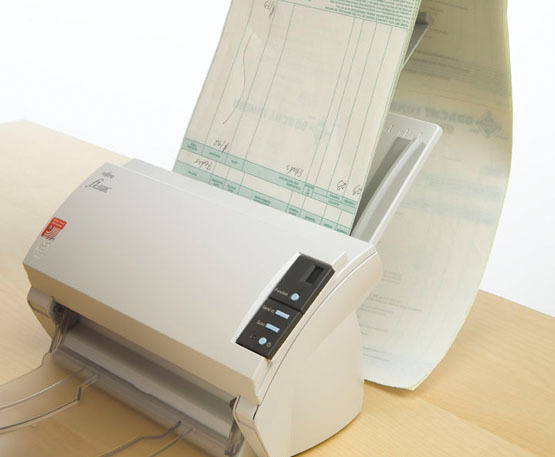 The FUJITSU FI-5120 C Document Scanner is sheetfed full duplex document scanner. 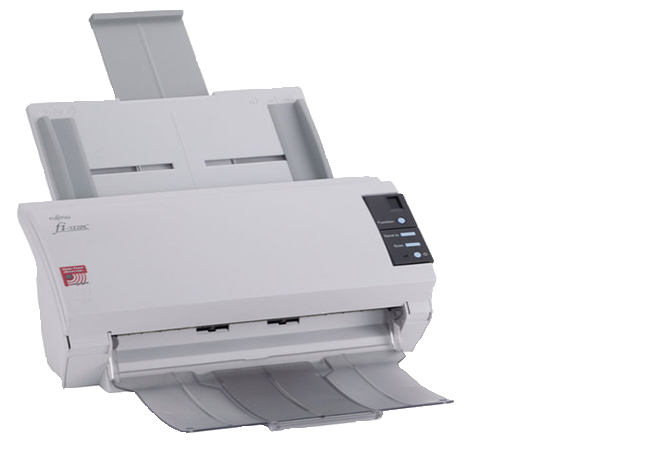 The FI-5120 C Document Scanner is an givesFast monochrome scan rates of up to 25 pages per minute (ppm) simplex, 50 images per minute (ipm) duplex @ 200dpi. 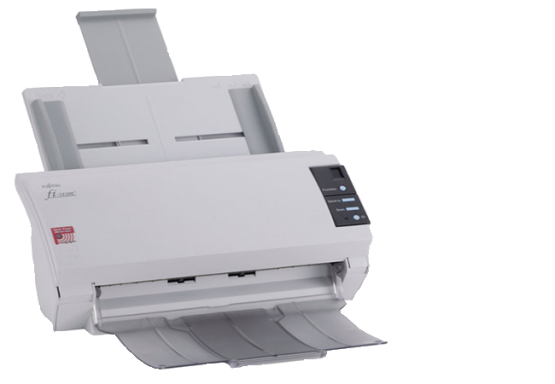 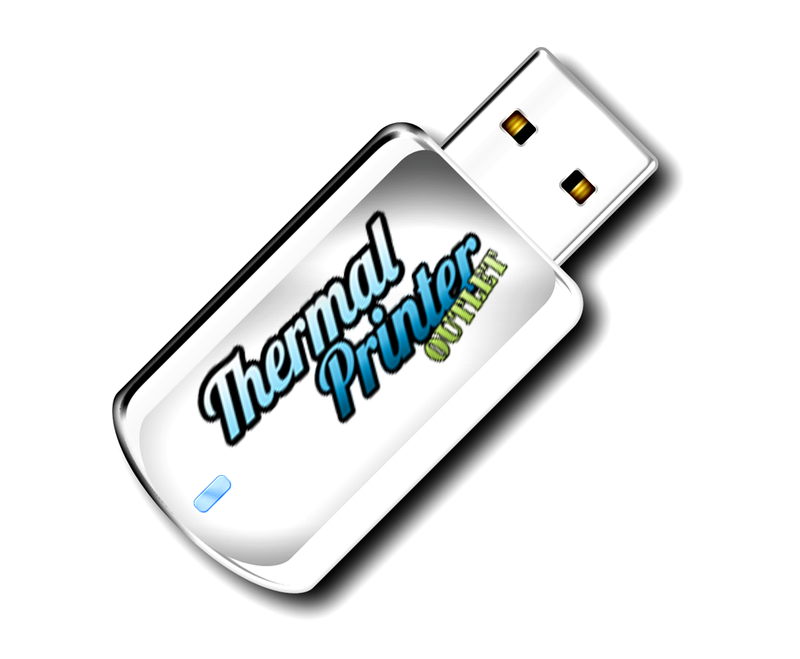 Note: Most of our printers and scanners were previously exclusively used with CVS, Walgreens, major hospitals and medical centers. 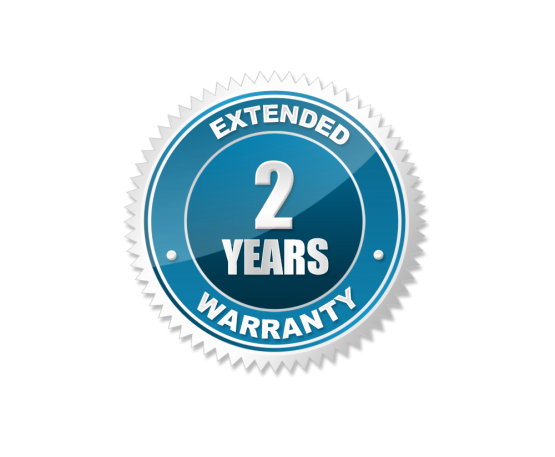 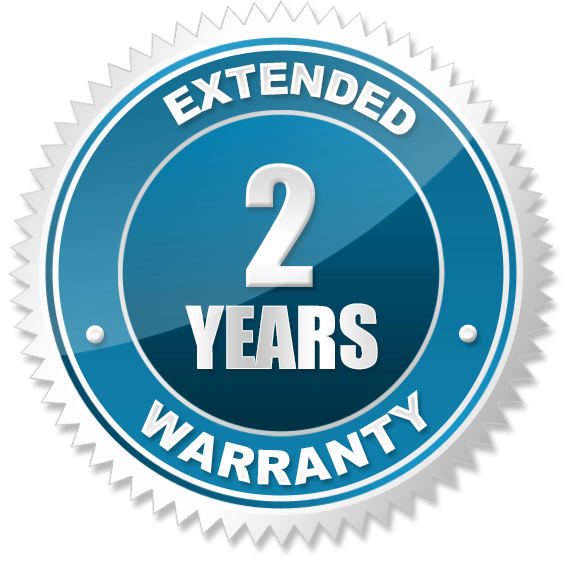 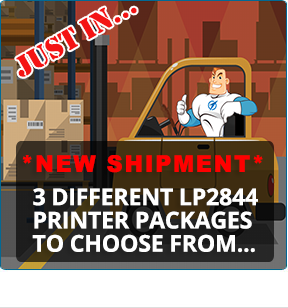 For a limited time, when you purchase a Fujitsu FI-5120C scanner we will upgrade you to a 2 year warranty for FREE! 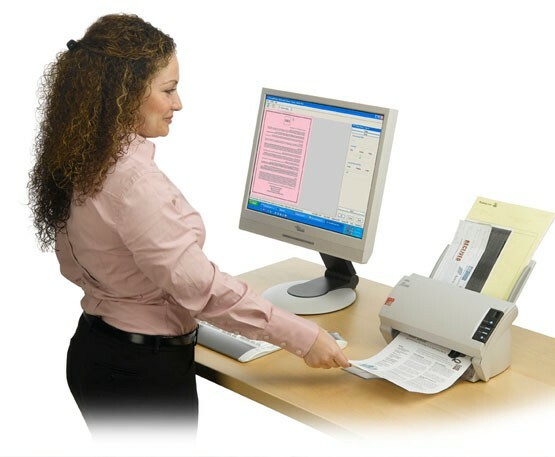 Colorful Hand Scanner (CHS) Series 7 Mobile Point of Sale Barcode Scanner. 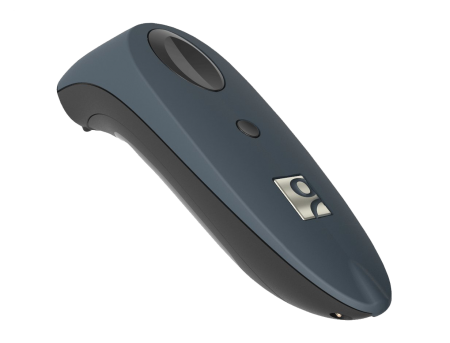 One of the few Bluetooth barcode scanners certified by Apple for iOS. 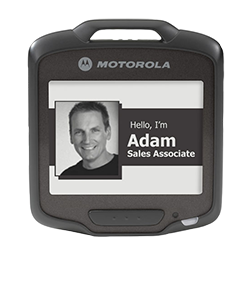 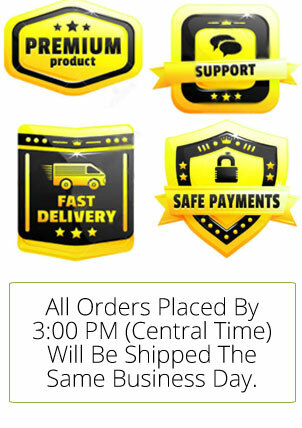 The Zebra SB1 Smart Badge, an affordable , wearable mobile device for every retail associate. 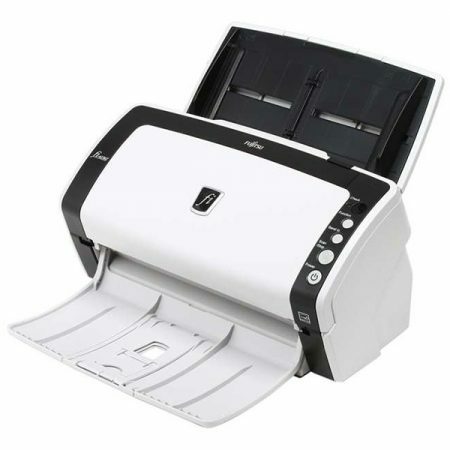 The FUJITSU FI-4120 is one of our most affordable document scanners. Only works with Windows 7 or earlier. 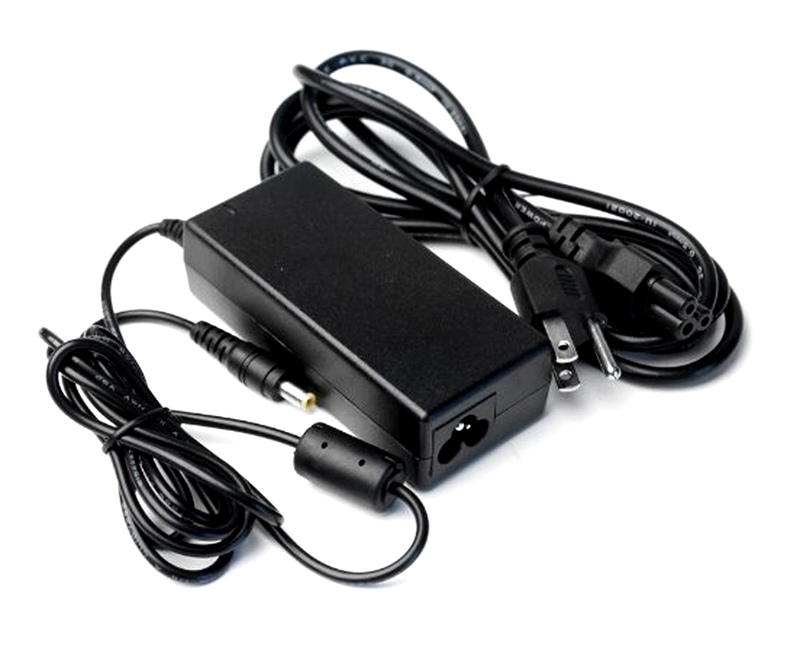 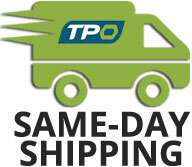 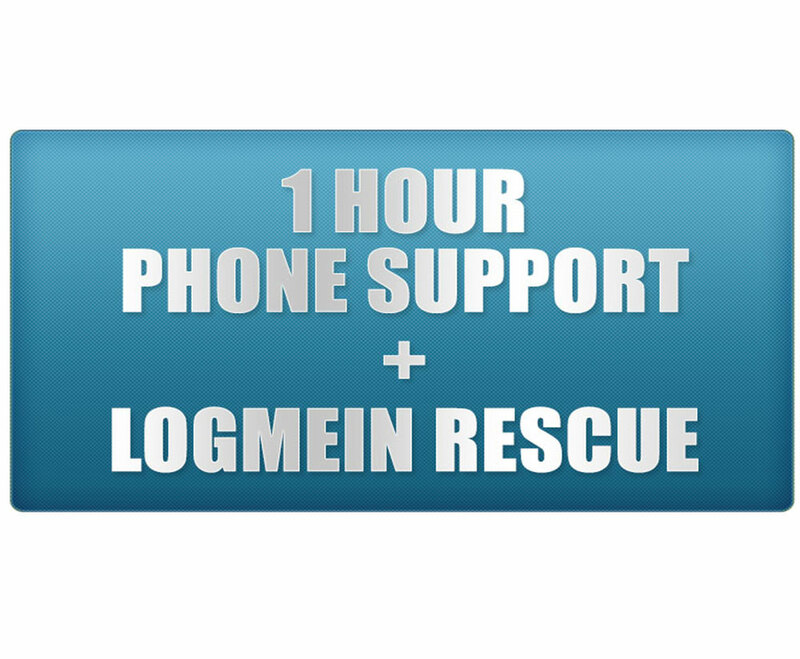 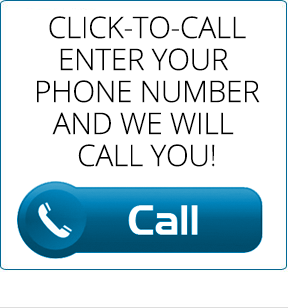 We DO NOT PROVIDE any technical Support on this product. 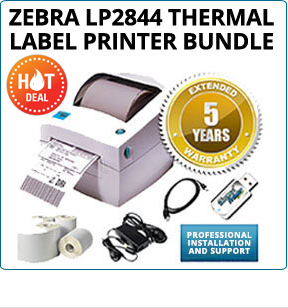 AS IS no returns accepted for this product.